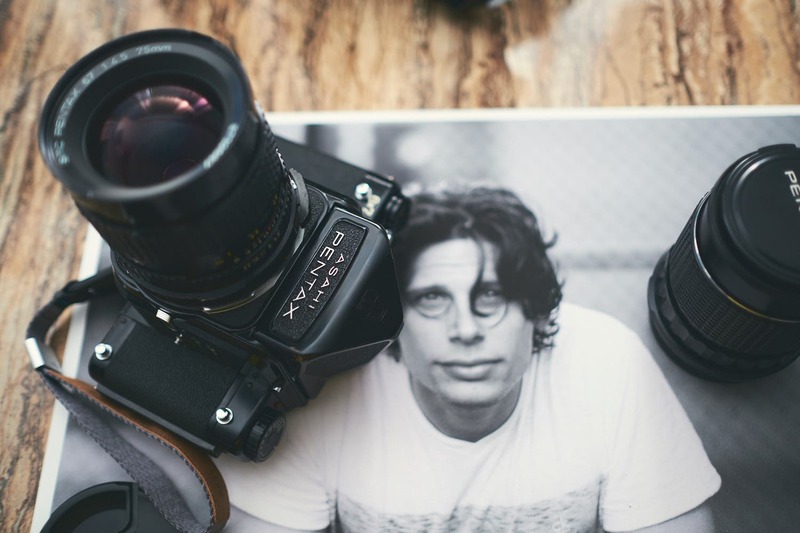 As we recently did with the Fujifilm cameras, today we wanted to take a look at the current Canon lineup of cameras to discuss the best options for you in low-light performance is something that you are looking for from your next camera purchase. It may not be known as the best full frame camera on the market in terms of low-light performance, but in terms of the Canon system, the 5D Mark IV is the best option outside of the crazy priced 1D series cameras (which is overkill for most people, and why we are not including it on this list). 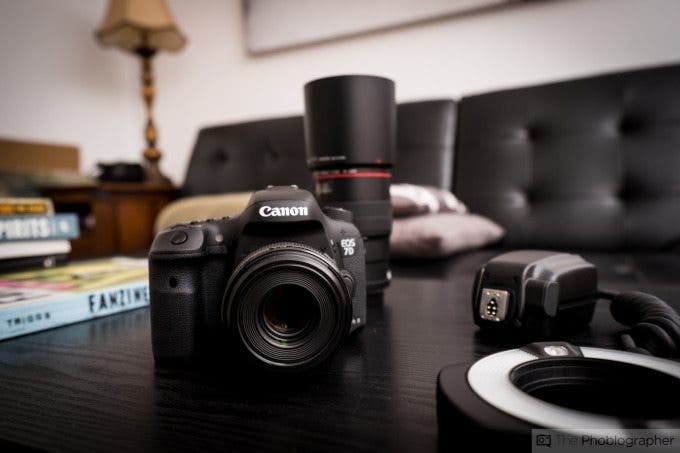 Dynamic range is where Canon cameras have been suffering, and while that is still somewhat true here with the 5D Mark IV, in terms of image quality and AF performance in low-light the 5D Mark IV is the Canon camera to beat. While the [amazon_textlink asin=’B072MZCJKN’ text=’6d Mark II’ template=’ProductLink’ store=’thephobl-20′ marketplace=’US’ link_id=’a4a82d6d-8e8c-11e7-830b-3dba00a1d970′] may be getting some bad press over the performance of its sensor, the original 6D, while admittedly aging, is still a very solid low-light performer. The low-light image quality is among the best in the Canon system, and the only place it really suffers is low-light AF. Which is OK, but nothing to write home about. All in a single package though, the original 6D should still be considered as an attractive option for those looking for an affordable low-light performer in the Canon system. 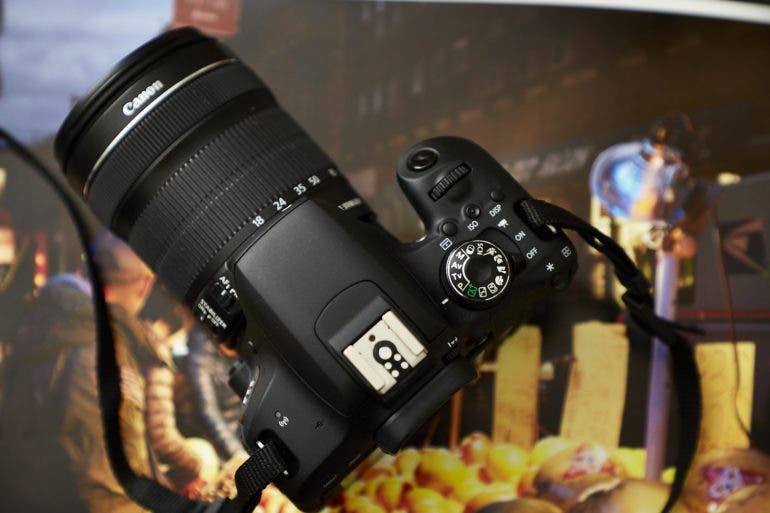 The Canon 80D, and the crop sensor cameras that share its sensor have some of the best APS-C low-light performance around. The high ISO performance is as good and maybe even a tad better than the 6D Mark II in many respects, and in terms of AF it holds its own against the best Canon APS-C cameras outside of the 7D Mark II (but beats it in ISO Performance). 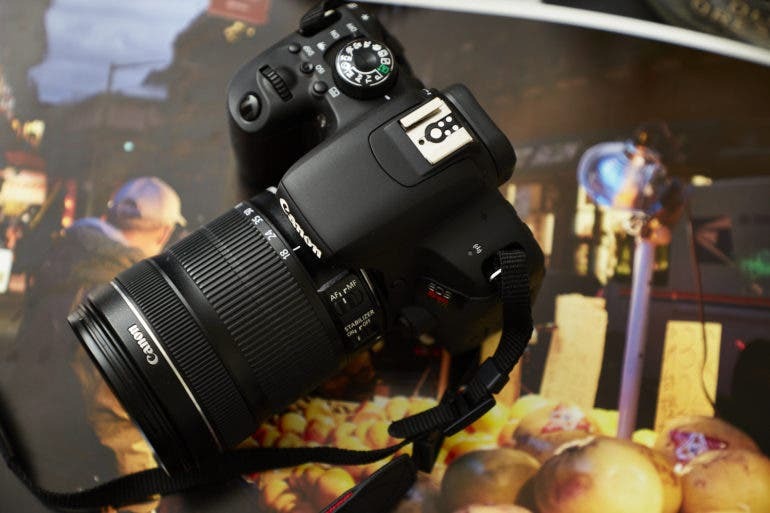 Basically, if image quality is your concern, in low-light we would take the 80D. However, if AF performance is more important to you than the 7D Mark II is the better option – and honestly it’s not THAT far off in terms of high ISO performance compared to the 80D. In terms of APS-C, the latest round of Canon rebels are alright in terms of their low-light performance as compared to other APS-C or crop sensor options. The high ISO, depending on the sensor, will be ok if used appropriately and in terms of AF, it won’t be the best, but it won’t be terrible either. 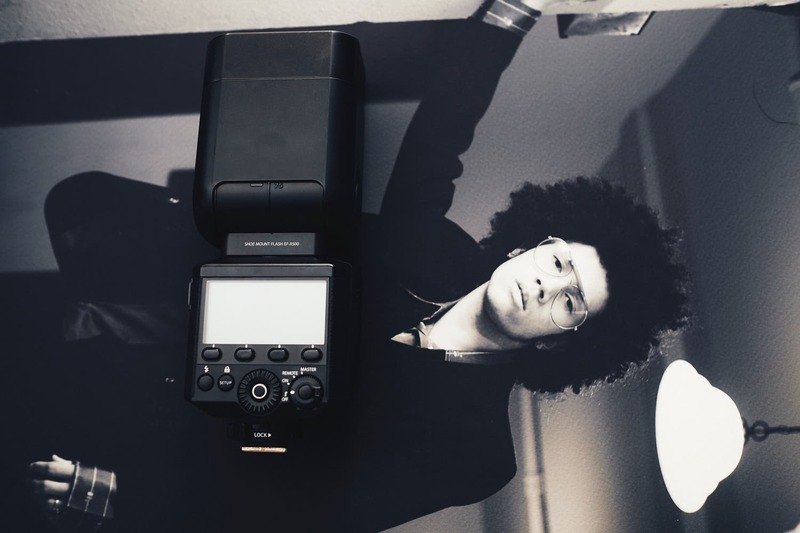 Compared to high-end Canon cameras these are of course no comparison, but in terms of simply being able to do the job – these are totally capable of getting the job done here and there. 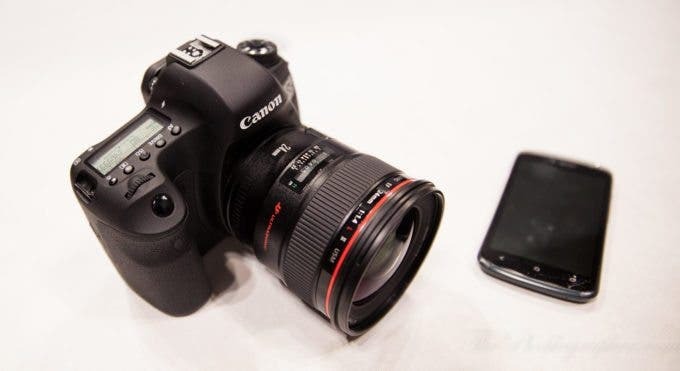 On the full frame front, the 5D Mark III was never known as a low-light camera as far as dynamic range. 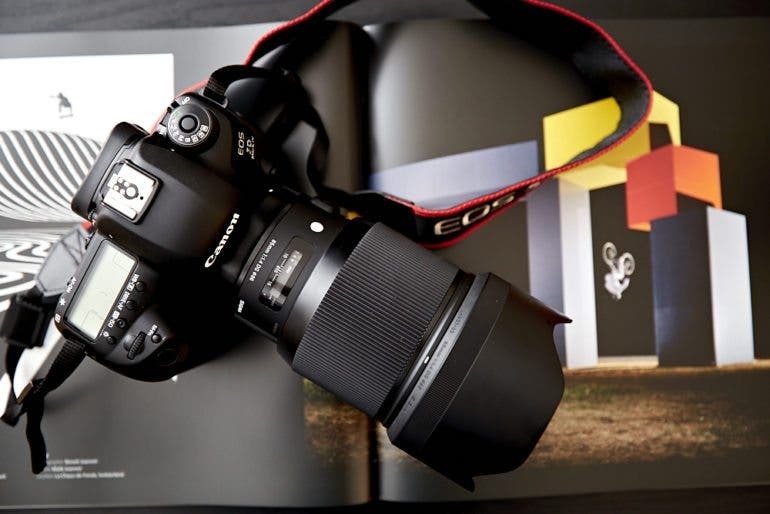 But in terms of high ISO performance, the camera is not bad and outside of the newer full frame options from Canon, the 5DIII is among the best in the system. The AF performance in low-light is good with the 5D Mark III too, so if you aren’t into pushing your dynamic range to the max in post-processing then the older 5D Mark III could be a valid option for you.